Is this something your organization is struggling with? Does your organization have a management team to help bring together multiple development teams with their products and their dependencies to create a “release train” for enterprise large batch releases? Is this coordination difficult, or does it often require changes late in a release cycle? When changes are required to one or more products in the batch, how do you track which products and which dependencies are being delivered? If you understand these problems and want to know how to better organize enterprise large batch releases, a few changes in how you track and promote software products on their way to production can help. Although some organizations have built pipelines with automated environment creation, it is still very common for an enterprise to build a set of static environments used in a promotion path from development to production. Regular deployments of many applications or services are often required to keep a QA environment up to date throughout a development cycle. 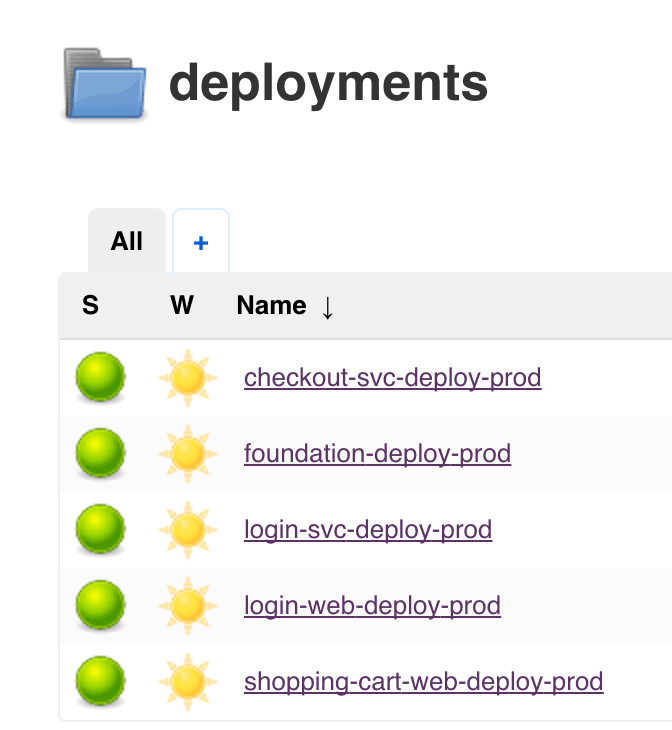 Keeping track of these deployments and understanding how all of these products and their dependencies fit together can end up the responsibility of a dedicated deployment team or even in the hands of a single person. Dedicating a team or individual to manage this process can give some much needed attention to this difficult task, but some things can be done to reduce the complexity of deploying multiple products for scheduled enterprise large batch releases. 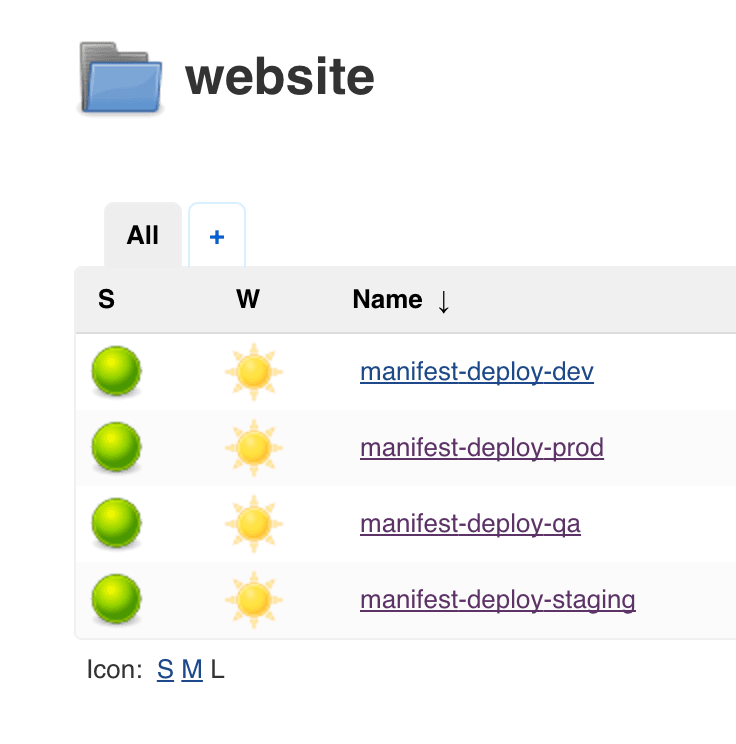 Manifest-based Deployments – Use product manifests to track enterprise large batch releases, artifacts, and their versions in each environment in the delivery pipeline. Scheduled “Trigger” Promotion Jobs – Create automated, scheduled jobs to promote artifacts regularly to pre/non-production environments. Building a product manifest with the approved versions of products can deploy a predictable batch of artifacts to any environment of your choosing. This enables you to know exactly which versions of your application exist in an environment. For instance, you can take all the necessary products to any environment and version that particular set of applications to easily replicate the deployment activities. Using a promotion path to create a pipeline for products on their way to production is extremely helpful to ensure the right versions are where you want them at any time. What about going the other way? Production back down maybe? You could also use a manifest with current production versions to populate a lower environment with everything needed to replicate current state in order to reproduce a newly discovered defect. We organize our manifests by filename that describe the corresponding event. In this example, we have a production release named “Jupiter.” Our filename corresponding to this release is “prod-release-jupiter.json.” If you reference your releases by dates or version numbers it could be different. That’s up to you. Here, we are using a JSON file to represent the manifest. You could choose a different file type but the key here is that we’re keeping track of these in source control. So any updates to the manifest files are tracked and logged. We can be sure that wherever this manifest is used, the exact versions specified will be deployed. We know that for the Jupiter release, it included version 1.1.0 of the login-svc. 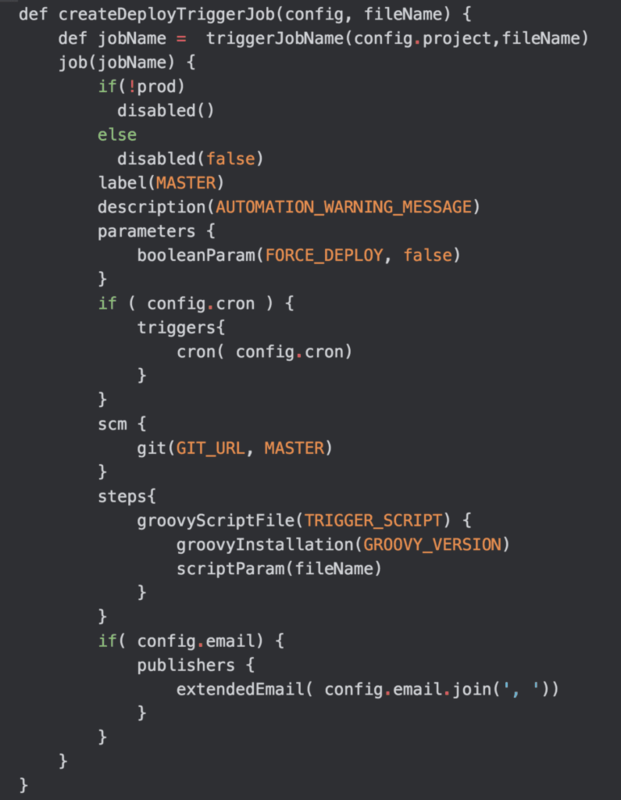 This file is parsed by an automation script (groovy pipeline DSL) in a Jenkins job. There is one manifest job per environment in our Jenkins instance. These jobs trigger the downstream deployment jobs of each product in the manifest. There is one job per product per environment so the versions are easily tracked. The “manifest-deploy-prod” job would trigger each of the product deployments for the production environment. These deployments can be locked down so that they are only triggered via manifests. You will be able to easily replicate deployments to production by simply using the same manifest for deployments to other environments. Creating automated jobs in a pipeline tool such as Jenkins can also deliver products in a predictable way without the need for manual deployment. We can use similar methods to within the automated CI process so our products can deploy as far in our pipeline as we feel comfortable. These automated jobs or “trigger jobs” are used to take products through environments as long as all the required delivery prerequisites such as smoke and regression tests pass in each environment along the way. How might you determine what can be promoted to QA or integration environments? Odds are in many enterprise environments, you’re waiting for a go-ahead or an event to say it’s ok to deploy to an environment higher than dev. We can determine that a product is ready to promote by automating the validation of features in a lower environment. Depending on the nature of the application, measuring a few things can get you enough information to feel comfortable promoting the application without a lot of manual intervention. Similar to the manifest approach above, we have built automation to generate parameterized Jenkins jobs that pulls the latest “good” artifacts that exist in one environment and promotes them to another target environment. This is determined by pulling the latest version for each product during a scheduled daily run of the promotion “trigger” job. To make this work, we tie smoke tests to every deployment. If the smoke test fails, the deployment is marked as “failed.” The latest “good” version would be the last one that succeeded both deployment and smoke tests. By ensuring every deployment includes valid smoke tests, we can trust our automation to pick it up and move it forward. 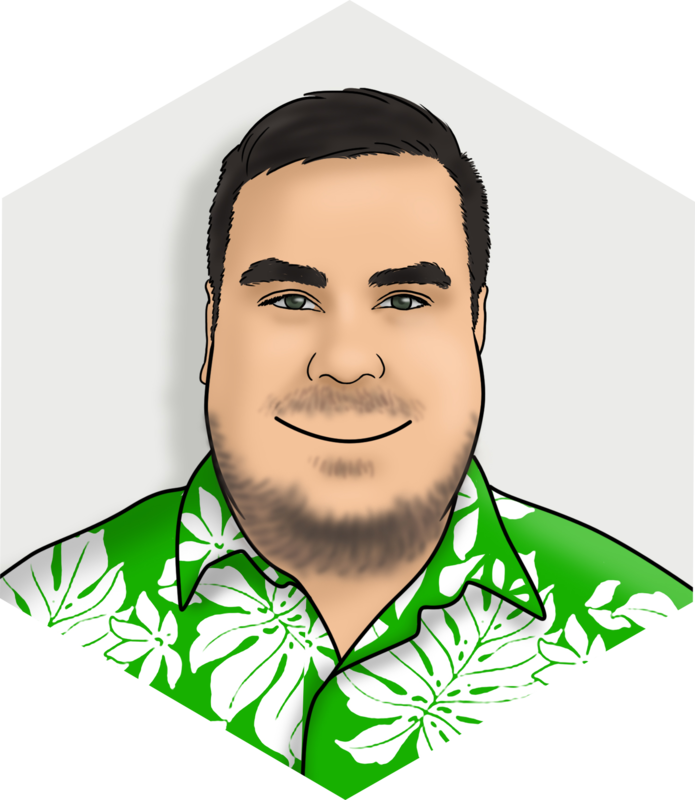 Groovy Jenkins Job DSL scripts that parse the JSON file and create Jenkins jobs allow us to have as many promotion jobs as required built via automation. There is one promotion “trigger” job per JSON file after the automation runs. The job will be updated when the automation management job is run. Ultimately, the same deployment jobs that deploy products to environments normally are triggered so that the downstream smoke tests will run. What we’re doing differently with enterprise large batch releases is passing the version from one environment to the deployment job for another environment. This process allows us to schedule environment refreshes or daily builds to QA, integration, or other environments as we see fit.